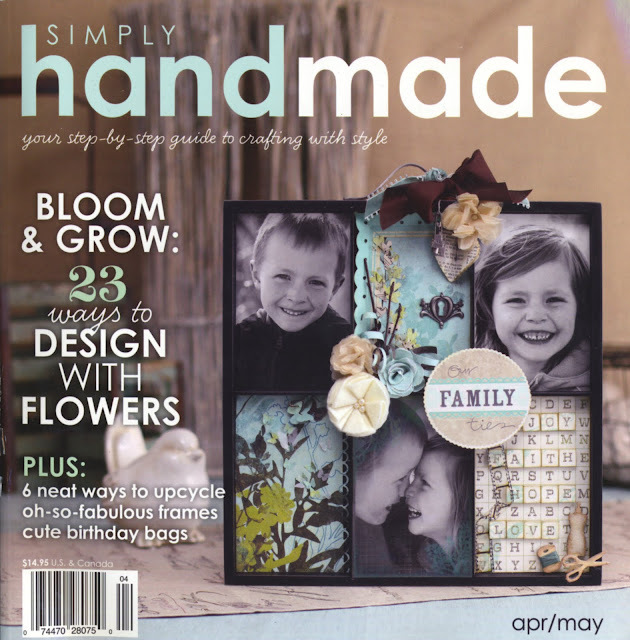 Flower Headband: Featured in Simply Homemade Magazine! My project for this week was just released in the Simply Homemade Magazine! I wish all my projects looked this good when I took pictures of them!!! Here's my secret for this project: I used leaves. Not real leaves, obviously haha, but those fall decor items. I just cut circles out of the big part. That way I had a lot different colors and textures, turned out cute!! 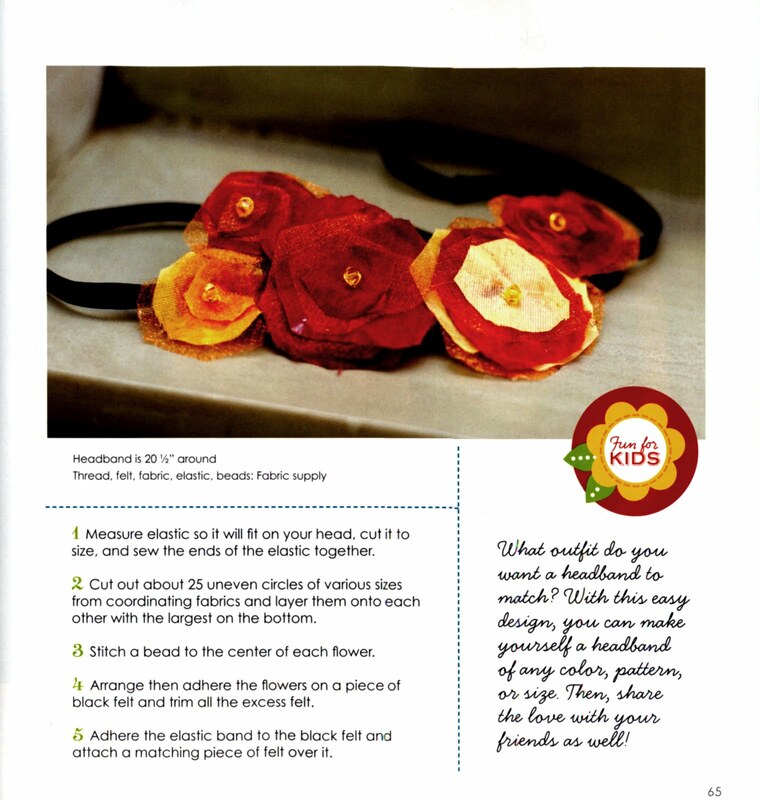 Both this headband and the other bracelet I've had featured in a magazine (scroll to the end of this page to see it) are for sale! I just haven't gotten around to listing them in etsy yet....I will be shortly though. Let me know if you are interested though and I will reserve them for you! I'll be linking this up to all the project in my header! Congratulations! What an exciting thing! So cute!!! New follower :) Congrats on the recent engagement too! That is amazing Rebecca! Did they find you or did you submit you project to the mag? Either way, Congrats! That is so awesome!! Did they just come to you, or did you submit it? Super great, good job!! Very cool to be in a magazine like that. Cute idea with the leaves inspiration too! wait- what? you were in a MAGAZINE!? That's so cool! I'm absolutely mentioning this in your giveaway post. WOW. It's like I almost know someone famous. Whew.congrats my bloggie friend! So very cool girlie!! Yay you!! Awesome! Oh and I love that you used leaves...genius! Cute headband, and awesome news about being printed in a magazine! Wow - congrats! 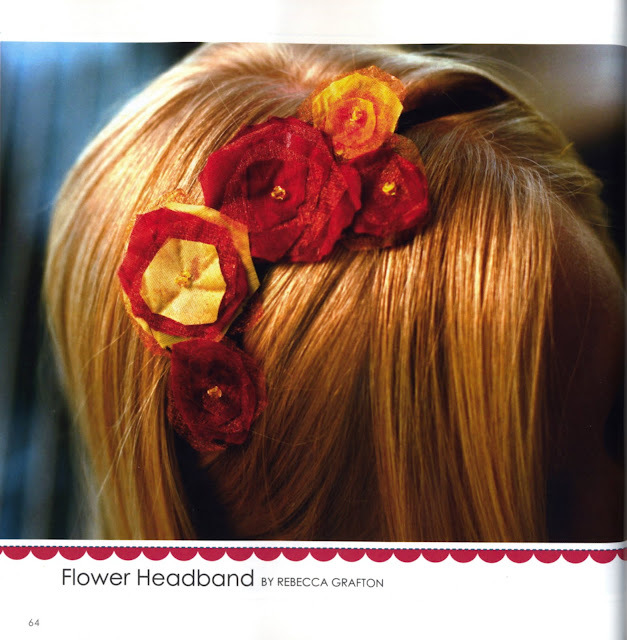 And, super cute headband! That's awesome! You are so talented. 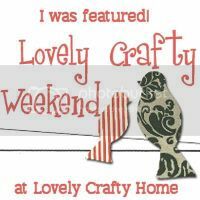 :) Thanks for linking this up to Weekend Warrior. Nice! I think I will have to make one. :) Congrats on being published-how wonderful is that?!? AHH you were in a magazine!! Congrats...that's so exciting!!! Very cute! I love it. My super straight and boring hair would be very excited to have something like this to spice things up. Visiting from Amanda's Weekend Bloggy Reading Link Up Party.